But those of us who’ve had the pleasure of watching Josie run already knew that! Over the weekend, she was 100% QQ (double Q with stands for qualifying). Josie can now add MX behind her name, joining the many other titles she’s earned. And, she’s more than halfway done with one of the MACH (Master Agility Champion) requirements, 20 QQs. Melissa has been an inspiration and a great resource for me. Edie and I will be making our debut in Rally Novice this weekend. If I don’t screw up, maybe she’ll be able to add RN behind her name by this time next week. Woohoooo … WTG Josie and Melissa!!! 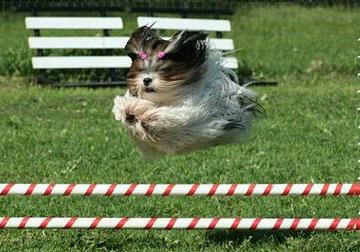 They really are a joy to watch in the agility ring … and Josie is one fast Apso. Poetry in motion. 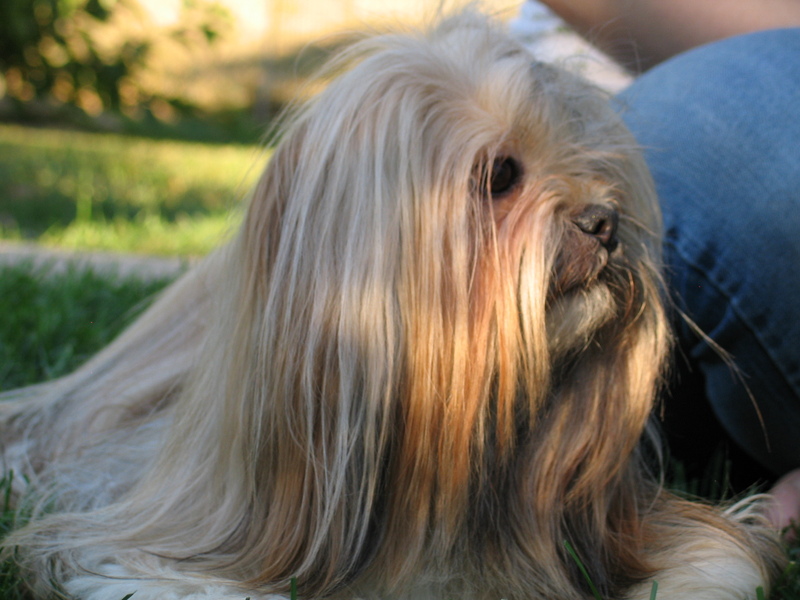 Melissa has done a great job with both Josie and Suds … fabulous ambassadors for the breed! Congrtulations to both of you , that’s outstanding !! I haven’t had the pleasure of seeing you in action, but certainly look forward to that day. Way awesome!!! You should be so proud of the dogs and yourself!! I know how much time you dedicate to training and I am envious of that dedication. It just shows what you can do when you truly want something and set goals for yourself.